As Kpa Clone Wars 2 Abi? | Should You Bump This??? As Kpa Clone Wars 2 Abi? Z: LOL. So this is my first time listening to SDC. Never heard of them. T: Are you in Naija at all? S: Alright. Its cool. A fresh perspective is needed. Let’s do this. S: Really people might not understand this but…. POE!!!!!!!!!!!!!!!!! my gawd! S: You don’t know who they are right? T: Poe is the last guy, Ghost is the guy with the deep voice and..
Z: LOL @ Omo. I noticed that. Z: First uptempo song. Gets you bobbing your head. The bouncy beat flowed well with the offbeat rap. S: What adlibs? The ‘Yeah’ Skit? Z: So this skit should have been done to suit Free my Mind. Since that’s the ode to weed song. S: This is my Jam!!! Maddest jam on this tape. Tec’s verse was mad. Ghost’s verse….Madness!!!!!! Z: While we are on this…what is ‘swags’..I couldn’t get pass them saying that. yuck! Next. Z: People should just stop spoiling spoken words. It’s not for everyone. S: This girl, what is your own? Don’t be talking about a song I have invented a dance for. Just stop! S: You probably don’t like a Temi. T: True, you know how girls are. T: If malo man toast your babe make you forget. Z: Only thing that talked about ‘Subsidy’ on the tape. T: Overall feel good song. Everybody comes correct on this. S: Chilled shhhhh. Poe and Lucci stole the show. T: We can’t be listening to the same tape? Are we? T: LOL. Clearly, she just doesn’t like chick songs. T: Funbi killed it with his ‘JT’ like style. T: There is no way we are listening to the same song or the same tape for that matter. Z: Everything that’s wrong with Sweet Love plagues this song as well. Except the hook obviously. Z: I’m sure you both are SDC groupies. S: I am a We-Gele voltron. Z: An ode to weed. Nice. Z: Bouncy beat is back. These odes aren’t very original these days but this one works fine. S: Please, are you sure you like it? Z: I really like that Tec. He’s a good rapper Ghost actually sounds high so whatever he’s saying suits the song. No poppy hook, thank goodness. Z: The Back To The Future McFly reference was a nice touch. Good song. Z: Hahhahaha. Have I finished fighting for my own equality with my boyfriend, much less women equality. Z: Back to the grimy stuff. This is their style. Obviously their forte. Energetic verses. Like the ‘Taraji Baby Boy’ line. Best way to have described beating the… Tight beat too. Z: LOL! I’m that babe you make chick songs for jor. S: Tunde, have you gone to download Zee’s version of Clone Wars…as per clone wars 2 abi? Z: I think it’s the best beat so far. With the pianos and strings. Was there beef (fish) between Lucci and Iceprince prior to this? Z: You and this your Temi yato. The ‘swegz’ that’s all over the song is a turn off abeg. Well it’ll only be fun if Iceprince accepts the challenge and replies. Otherwise it’s pointless. Z: I like all his verses so far. Unless I’m mixing up voices. Very good song. Apart from the ‘as kpa’ part obviously. Z: LOL! But really VIP is overrated *tongue in cheek*. Veeeerrry good song tho. Gooood beat. S: Lucci and Poe made this jam! Z: POE’S PLEDGE. Notice that’s in upper case. Please is this beat a sample? No? Who produced it? S: Please…small caps are okay for this song. It was just coo …*notice no L*…get it? I swear I dey spit fire yo. Z: Answer the question first. Who did the beat? 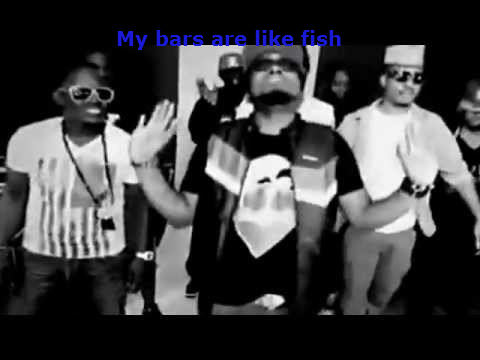 Z: Fish Bars. All I want is to know who did the beat. Genius.I’m a sucker for a scratched Premo inspired beat. S: No idea . Let me go investigate. Z: I hope someone else does a full song on the beat. Z: Average. Just a filler. S: Well I am on my Zaynab meds cos I don’t agree. I actually wasn’t crazy about this like ‘Free My Mind’…but I fux with it now. Z: There’s nothing to it. The track is bland. S: If they said ‘swegz’…you go vex. 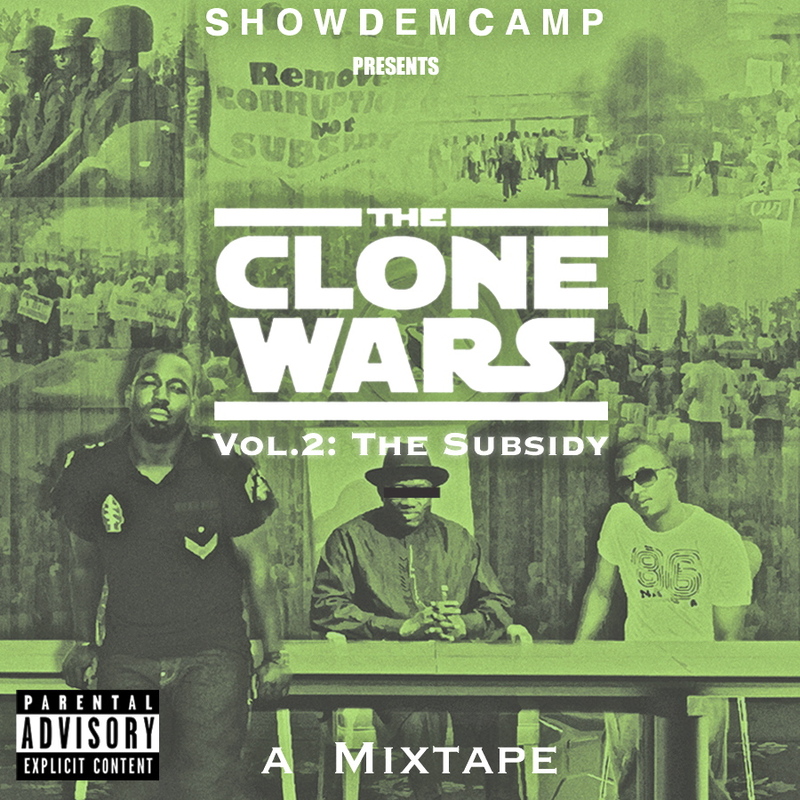 If they said ‘As per Clonewars 2’…you go vex. In short..
T: My favorite song of the mixtape. This jam did it for me!!!! Z: Yeah it’s a good one. It has that fire. Good rhymes. Delivery. Vengeance and whatnot. Everything you need in a rap song. Z: But what I don’t get is, why feature the same rappers all through? Does Lucci have any affiliation with SDC? Z: It’s a mixtape, try the unusual, not feature the same guy all through. If you really want to promote him or create awareness, put him on the album. Different strokes I guess. Z: After your Swegz Temi Yato abi? Z: It kinda reminds me of Mobb Deep’s ‘Survival of the Fittest’. Beats. Concept. T: Calm Down Sho..but Zee you sabi that kind jam? S: We are just happy you are liking songs now. T: We thank God o. She has finally started listening to the tape. Z: Same thought about how I feel about ‘We Dey Vex’ – Good rhymes. Delivery. Vengeance and whatnot. Everything you need in a rap song. Z: Damn!!! I was trying so hard to remember where I had heard the beat. T: Sho, I’m surprised he didn’t add your name to the boys he was warning his daughter about. Z: The song should be on an album. It’s that good. Z: For a first time listener I thought 18 tracks was a lil bit much. There were some bangers on this I would not skip – Just a Melody. Free My Mind. VIP. Just In Case, Word to Kobain, Jackie Chan and Ha Gawd. The chick tho….WTH is “vengeance” is that a rap style? Na Django unchained?. Ok, so I had to stop after the 3rd song just to ask. Where did you find this Zaynab babe? And are you sure she’s a hip hop head? I’m no SDC crusader but was she half asleep listening to the tape? Full clown. Let me go finish the review. Final word, I’m no SDC fan, never liked em, never rated them, mostly because I never listened to any of their tapes. Clone Wars 1 & The Dreamer project, but I listened to this one and I understood the noise and hype about them(unlike that Boogeyman fellow) Tape is really dope. Kudos. 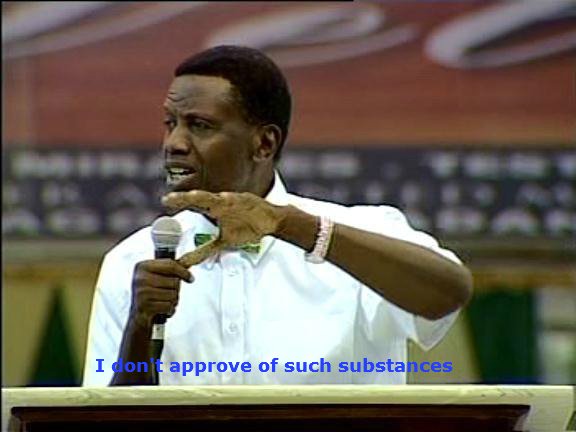 Oh now she’s liking some songs, you guys threatened her abi? Smfh. Smfh. dis Zaynab babe no like We Gele skits? kaiiiii…i’m wit SHO tho,we are We Gele Voltrons! Dopest tape Ever! I love #CloneWars2!!! u guys 4got bout Blue blood Gang o.
Clone Wars was(is) dope…Clone Wars 2 meeehhhhnnn!!! these boyz came corrreeeecccctttt!!!! !…Absolutely love the mixtape!. lastly Sho ur crazy for that comment about Tec being the one who always says “omo” lmao! so effin true! Just finally discovering this music. It’s never two late. I’m with you: I lovvveee the ‘as kpa clone wars two abi’ bits, so damn funny, gets me every time. And I have a Temi Yato dance, I’m sure it’s the same as your dance, cos we’re there. Clone Wars (One) must have been fire!